Creepy Cuisine - Do You Dare To Dine In A Haunted Restaurant? With 170 years of history to its name, finding a spirit or two roaming the halls of Milano’s Tavern in Melbourne shouldn’t be a huge surprise. For unknown reasons, guest Charles Broome took his own life in one of the rooms. Several years after that, a man simply died while sitting under the veranda and no cause of death was ever found. Are one of these men the cause of the dark shadows that move through the hallways and smash objects? Regardless of the source, you’ll have a difficult time getting any information about the haunting from the staff. They much prefer that you remember them for the spirits that are poured from a bottle! 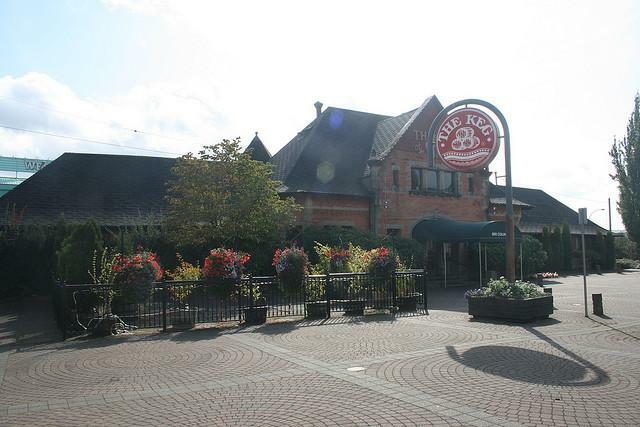 The Keg Steakhouse in New Westminster is said to have been witness to numerous spooky events. The building was even investigated by the Canadian Paranormal Society, which determined that the Keg is officially haunted. Once an old CPR train station, the restaurant sits above abandoned tunnels that led to an old train track. Tunnels from the Woodlands came through New Westminster, and the trains would sometimes carry bodies that were being shipped out. People have seen shadows and faces moving along the walls and staff members have heard footsteps when the building is empty. Sadly, the restaurant has recently closed its doors, but hopefully the next business to take ownership will have as many sightings. Ghost hunters in BC in need of a meal with extra ambiance can dine at The Old Spaghetti Factory in the Gastown area of Vancouver. It is said that the old trolley car in the restaurant hosts a permanent patron – the ghost of a conductor. A second mischievous little spirit has a ruddy face and red hair. It’s claimed that he likes to wander through the kitchen and call the staff members by name, or scare the women in the ladies’ washroom. The sighting of the ghost of a young boy running through the restaurant one night frightened a server so badly that she immediately quit. It’s also said that a little girl sometimes appears at a table, holding a balloon. The most haunted city in Britain lays claim to the most haunted pub. 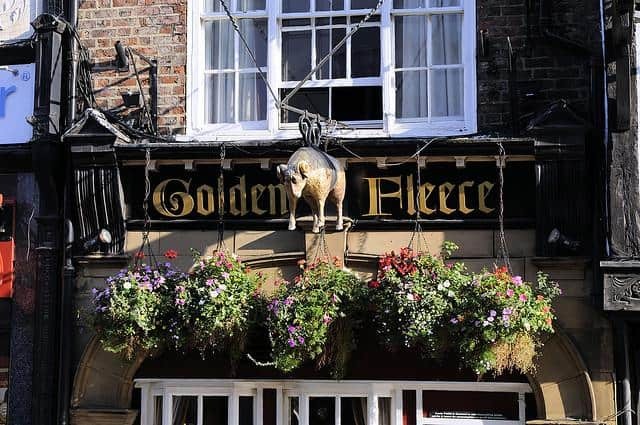 Little is known about the history of the Golden Fleece, other than it was built in 1503. It’s believed that the previous owners wander the halls and stairways along with a number of other previous guests. In the bar downstairs, a ghost known as One-Eyed Jack wanders in an ancient red coat and tri-corn hat. He is often seen pacing back and forth, waving his flintlock pistol. There’s no record of who this man may be, but it is presumed that he met his death there. Sometimes Jack is joined by a personage know as the ‘Grumpy Old Man’. This grouch likes to crouch in an alcove in the bottom bar. Some seem to think that he sits quietly, but others report that he grumbles and mumbles just until someone gets close enough to hear him. It’s said that another ghost inhabits the lower level of the building – a young boy dressed in Victorian clothing. There is speculation that he was a child at the inn and one day ran into the street and was killed by a passing dray. And although their spirits don’t appear in the eating areas, somehow just knowing that the cellar was once used to store corpses makes a meal at the Golden Fleece seem even more gruesome. San Juan Capistrano in Southern California is one of the oldest towns in the state, and it is said that it is home to the highest population of ghosts. 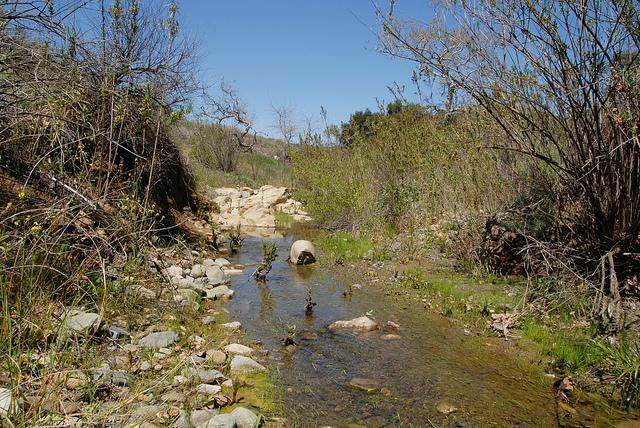 It is believed that spirits fill the Black Star Canyon, the site of an Indian massacre, and hang out in the halls of the Mission San Juan Capistrano. 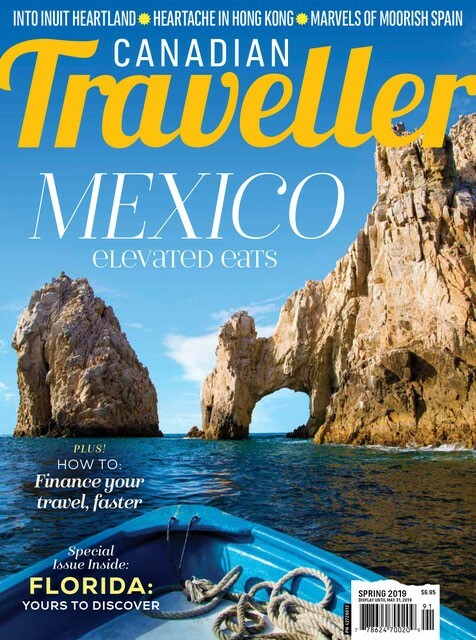 The hungry ghosts stay at the El Adobe restaurant. The restaurant is composed of two adobes; one was the home of Miguel Yorba, and the other was the Juzgado, the town’s court and jail. The Juzgado now functions as the wine cellar for the restaurant. The room is generally unsettling and diners tell tales of unseen hands, tapping them on the shoulder while they eat. In front of the restaurant, it is said that a headless friar walks the streets. There is no clear record of anyone beheading a monk in the region, but the area has a history of military troubles and forced religious conversions. Some believe he is carrying an axe, which only adds to the mystery of his existence. Even the White Lady, who is said to walk down Los Rios Street on foggy evenings, has been seen standing in the windows of the restaurant. Maybe she likes the enchiladas, or perhaps she’s the one that occasionally breaks open a bottle of wine in the cellar.